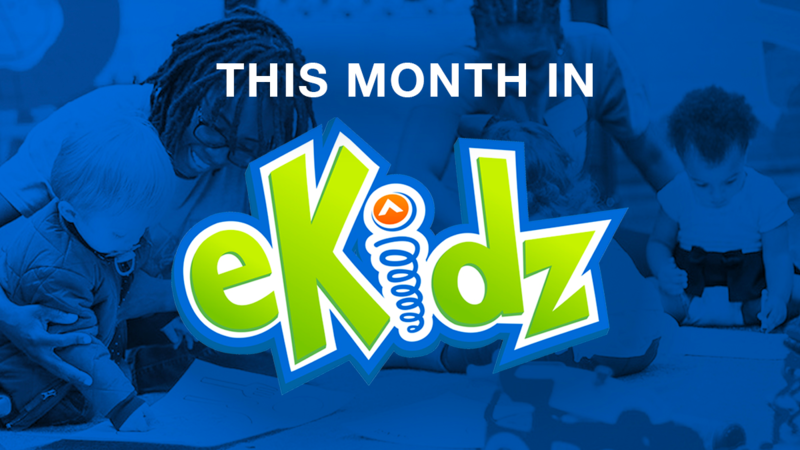 In eKidz, we want kids to LOVE reading their Bible! The Bible is living and active, full of promises to encourage and give us hope, and holds stories of God’s provision and faithfulness. 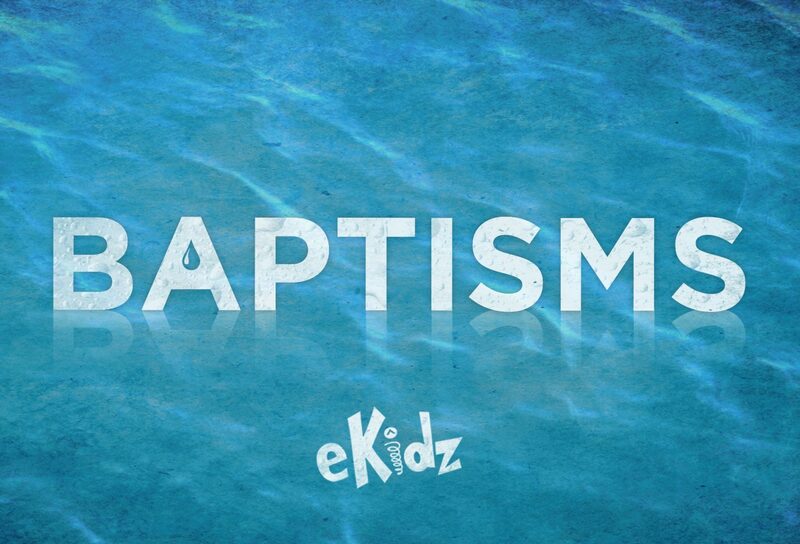 Each weekend we dig into the Bible to teach God’s Word in ways that are fun, engaging, and relevant to kids. We encourage our elementary kids to bring their Bibles to church to discover what God says, help them know Jesus more, and learn skills for reading the Bible on their own. Understanding your child’s reading and comprehension ability for their age level will help you select a Bible or storybook Bible that your child can both enjoy and understand. Full-Text Bibles contain the complete 66 books of the Bible, including the Old and New Testaments. Typically these Bibles are in order of Genesis through Revelation. Storybook Bibles are designed for children ages four to eight and use full-color illustrations to teach basic stories and themes from the Bible. When it comes to full-text Bibles, there are many options. 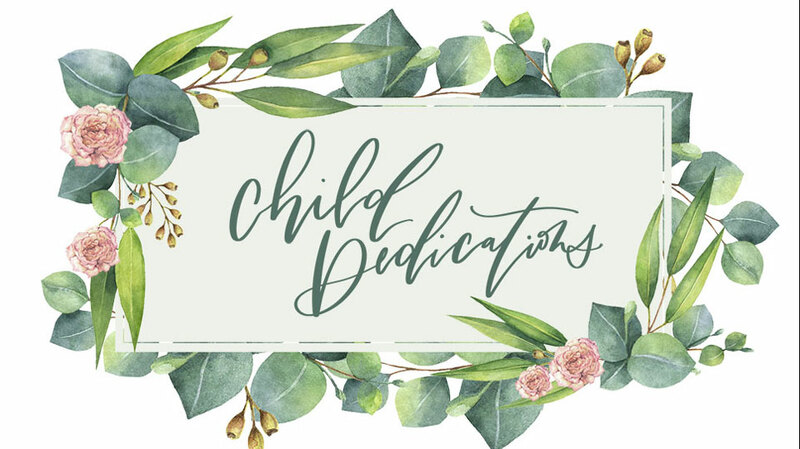 Knowing how your child will use the Bible, such as for personal devotion, to follow along at church, or for Bible studies will help you choose a Bible with features that best match your child’s needs. There are 24 biblical translations available. You can choose a translation that Elevation or your family already uses. If you would like something easier for your child to understand, you can select a translation that best fits your child’s reading comprehension level. Elevation Church uses the NIV translation. Once you have selected and purchased a Bible for your child, take time to introduce your child to the Bible and its features. Spend time reading a favorite Bible story or doing a devotional reading with your child to help them learn how to use their new Bible. 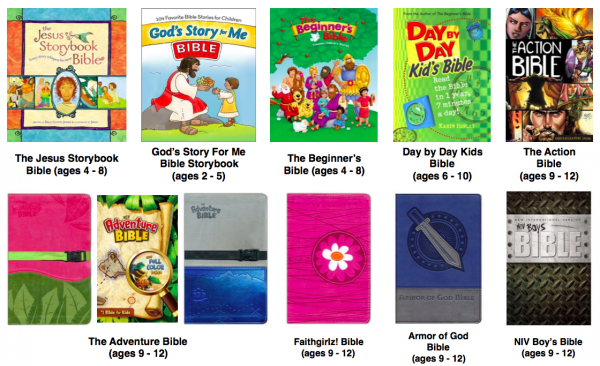 The habit of Bible reading can begin in a child’s foundational years, and can start with their own special Bible. Below are some Bibles we suggest. 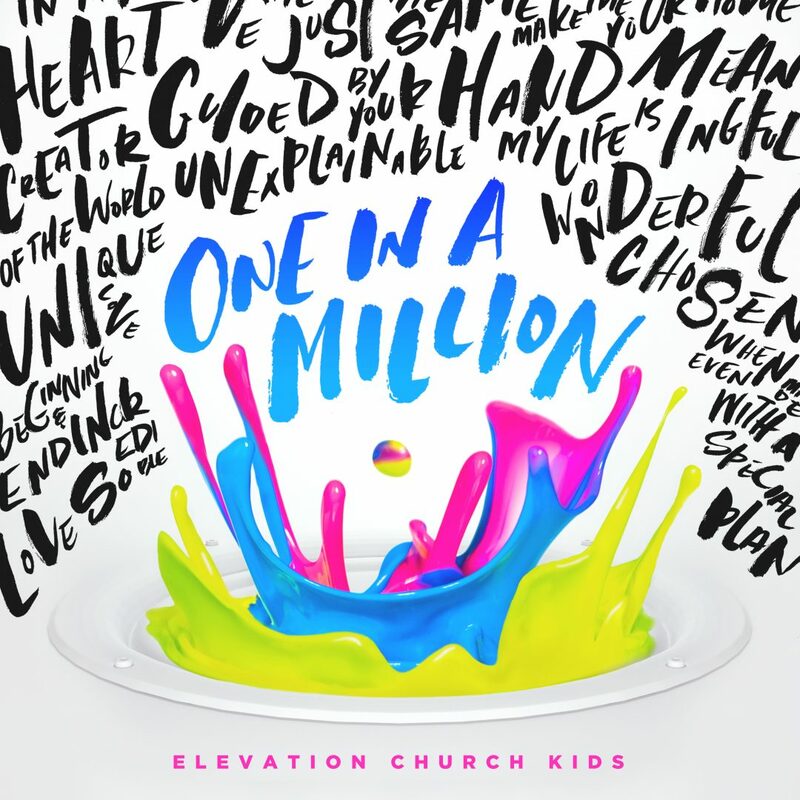 If you need help determining the best Bible for your child, ask the eKidz Director at your Elevation campus. *From Zondervan Christian Publishers. Visit Zondervan for more information and tips to choose the best Bible for your child.